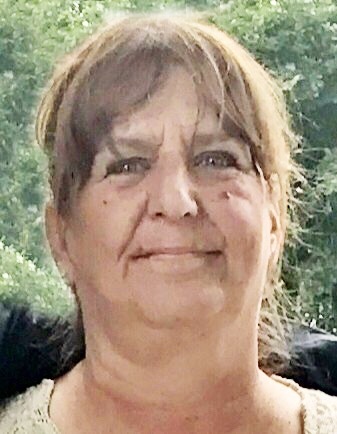 Age 54 of Coal City, formerly Lockport, passed away unexpectedly on Monday January 28, 2019 at her home. Born January 8, 1965 in Joliet, Nellann Marie was a daughter of Edward and Shirley (nee Viano) Bales. She was raised and educated in Lockport, and graduated from Lockport Township High School with the Class of 1983. Survivors include her two children: Tara (Ian) Trammel and Cody Bales (Taylor Creed), both of Coal City; one grandson: Reid Trammel; three siblings: Dennis (Diane) Bales of Lockport, Douglas (Cheryl) Bales of Joliet, and Dianna Bales (Ricky Windom) of Minooka; numerous nieces and nephews, and her friend and father of her children: Mark (Leanna) Carpenter of Lockport. Nellann was preceded in death by her parents; one sister: Darnell Bales, and one step-brother: Robert (Jan) Wittenkeller. A memorial visitation will be Friday February 8, 2019 at Reeves Funeral Home, 75 North Broadway Street (one block north of IL Route 113), in Coal City from 4:00 p.m. to 8:00 p.m.
Cremation services and memorial arrangement have been made under the direction and care of Reeves Funeral Homes, Ltd. in Coal City (815) 634-2125.